Learn more about Medicare Premiums, Deductibles, and Copays. View current 2014 Medicare information here. View complete information on North Carolina Medicaid and Special Assistances Rates. View the rates here. Learn more about North Carolina Nursing Home Medicaid Laws. 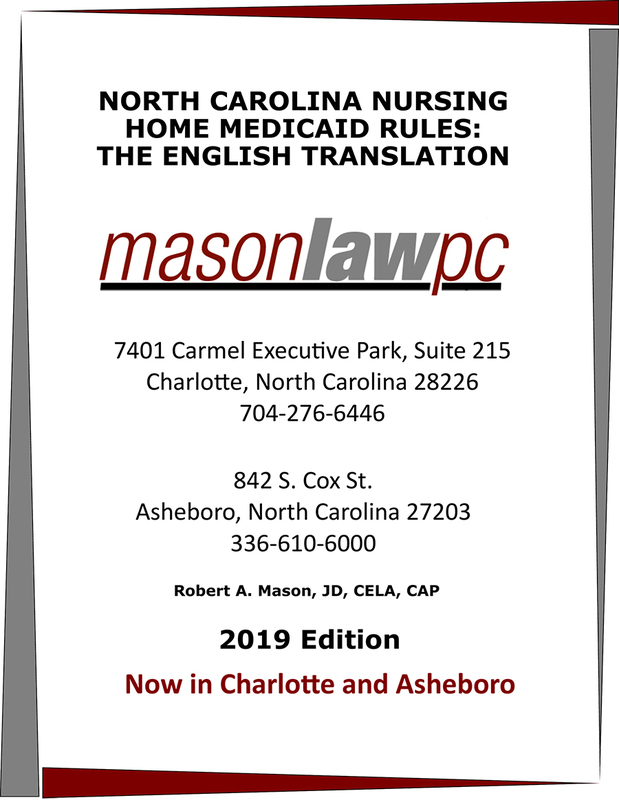 View our “Plain English” explanation of the NC Medicaid nursing home rules here. Learn more about the Federal Benefit Rate (FBR) and Federal Poverty Guidelines. View details here.